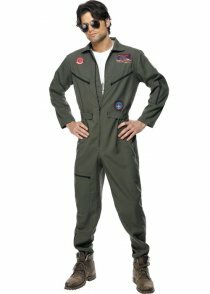 CheapFancyDress.com is more than just a fancy dress shop. 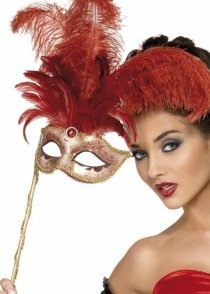 Our staff have over 20 years experience in costumes, party accessories and understand what to look for when choosing great outfits to feature on our online fancy dress store. 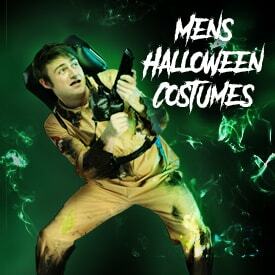 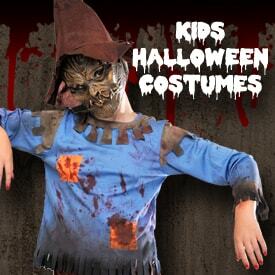 As well as all the classic costumes, we stock a wide range of modern outfits and fancy dress garments including official movie merchandise and accessories. 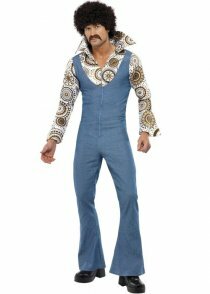 All our stock is sourced from quality manufacturers so that you can stand out and look your best for your party!